ROCK song about a self absorbed narcissist that no one likes. Stonewall "Stoneman" Towery wrote produced and performed everything on this recording. I was watching the news and the president was talking about things. 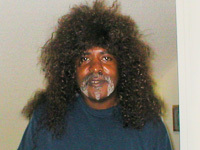 It occurred to me that this man never has anything good to say and inspired me to write this song. Why do you think its so, people are rude everywhere you go. You don’t have nothing good to say so the only thing out of your mouth is pure venom. Wild inflammatory venom. 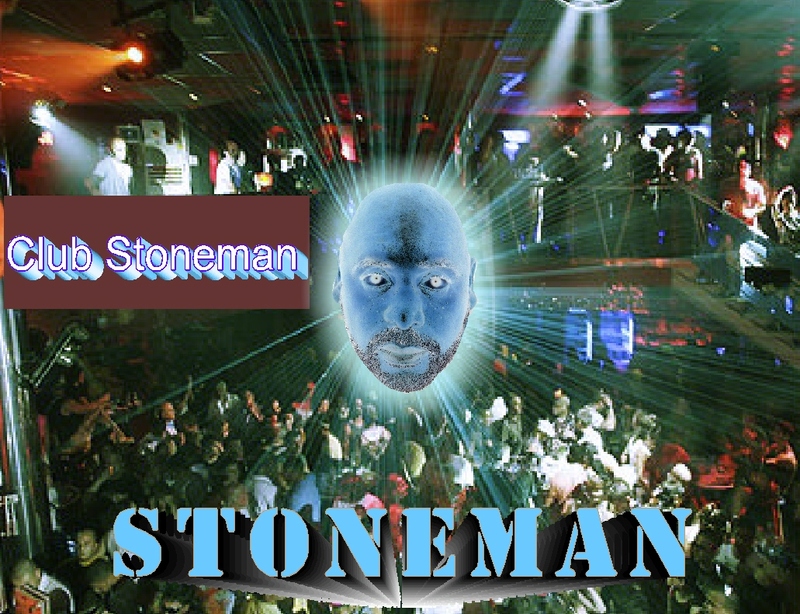 ***Stonewall "Stoneman" Towery wrote produced and performed everything on this recording.